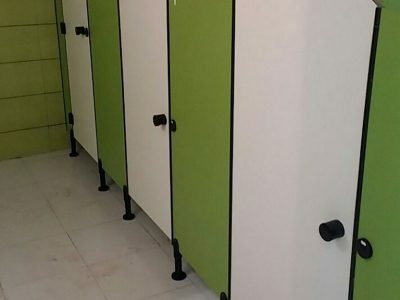 Finilex Restroom cubicles, also known as Toilet Cubicles are an amazing product made by High Pressure Compact Laminates and used for personal as well as commercial and heavy traffic areas i.e. 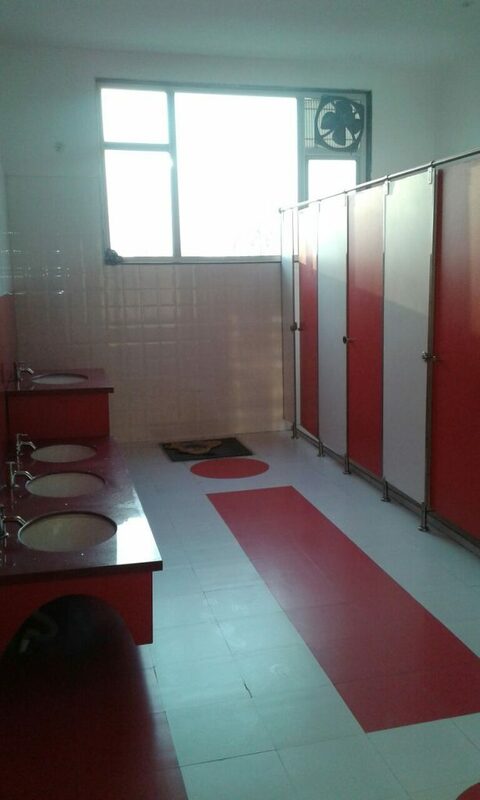 Shopping Malls, Airports, Hospitals, Educational institutions. Etc. 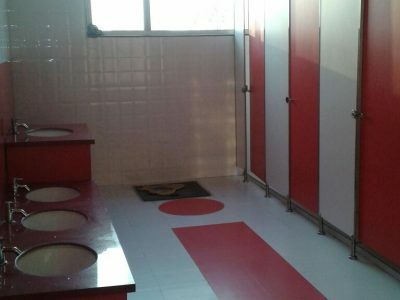 Restroom cubicle is engineered indigenous and perform widely under high moisture and humid conditions. Not only they are durable but adds an ambience to space and light of an institution. Even it is best in wet or hot areas. In Indian climatic conditions where toughness and strong visual appeal are essential, it performs extremely well. 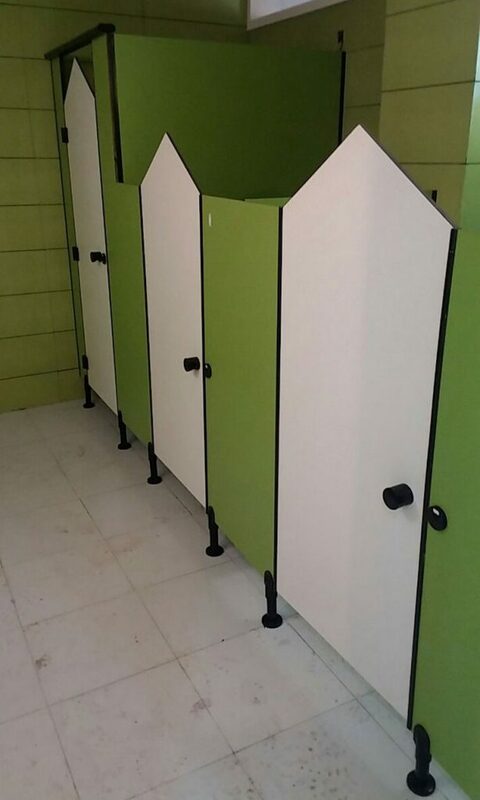 Toilet Cubicles and Washroom Systems are made to measure to suit your specific requirements..
We offer guaranteed customer satisfaction and makes sure that the products are delivered timely. We also offer one year after sales service. Exceptionally well water, humidity and high-temperature resistance.